For the last 15 years, digital marketing has used the phrase “content is king.” However, the truth is content marketing does not succeed without context. Let me explain why this is true and how you can use context to improve your content strategy, along with tips for content marketing in boring industries. Context marketing is not a new term. It is, however, critical to successful content marketing campaigns. Context marketing is personalization on a granular scale, with focus on improving CX. Leverage real-time data to understand your audience better. Continuously track results and be quick to change tack whenever needed. 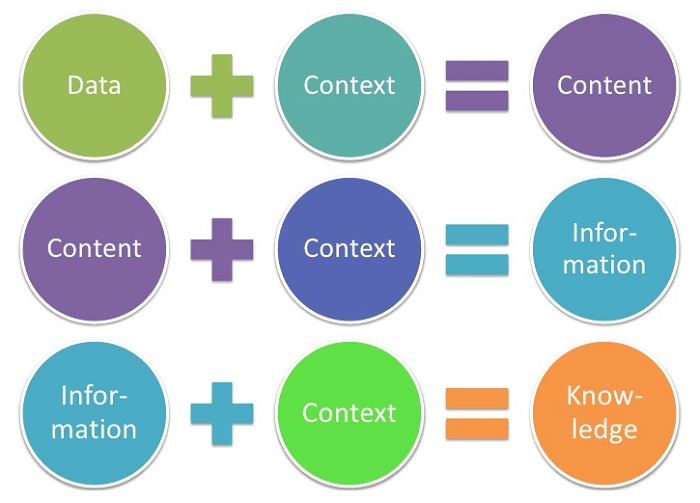 While context marketing is certainly not a new concept, it may not be as well known as the term content marketing. To summarize, context marketing personalizes your marketing efforts based on real time data to enhance your customer’s experience. It’s important because without context, we lose what we need to make our content marketing campaigns successful. If you look at the best examples of content marketing, you’ll find a common feature that stands out: context. 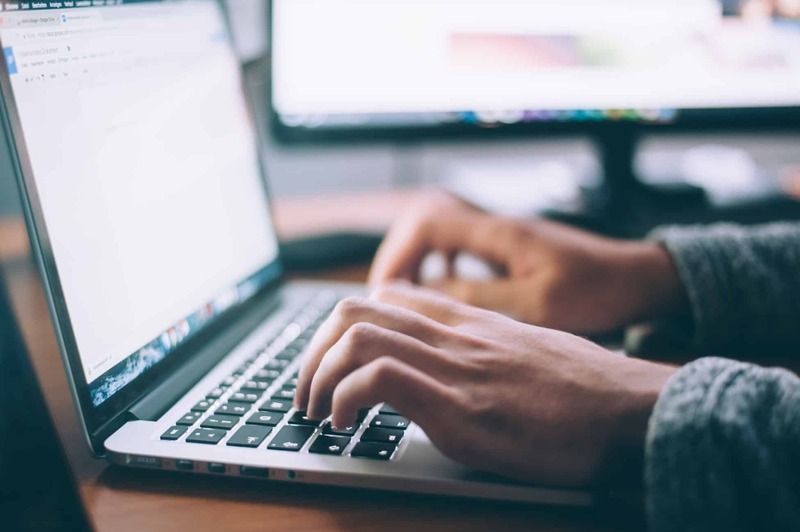 That’s why when we consider the relationship between content and context marketing, we need to examine five critical data points so you can be successful in your next campaign. Understanding your audience is critical in any marketing campaign. However, the fact that context marketing allows you to enhance your customers experience with real-time data means you need to not only understand their demographics and desires, but understand where they are in the buyers journey. This includes knowing both when to send out a reminder email about a product they looked at on your site or providing them with general industry information on a blog post. It dives deeper than just who they are but how they access information and prefer to be contacted. Gone are the days of when we could write a 750-1000 word article with keyword optimization and run a successful content marketing campaign without visual elements. 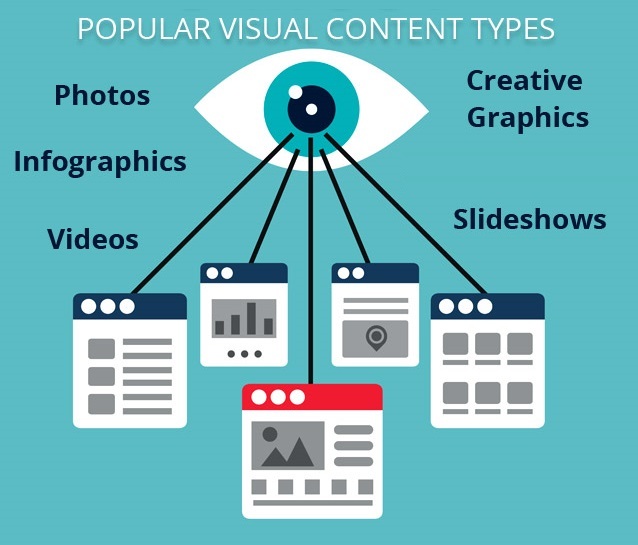 Engaging visual content is a must in today’s content marketing world. In fact, content with visuals may average 94% more pageviews than those without. When considering your options, be sure to think about various types of visual content and not just images. Videos, infographics, gifs and other types of content can add context to your marketing. One of my favorite topics to discuss with clients is how artificial intelligence can positively impact their content marketing efforts. However, it needs to be used wisely. As I mentioned earlier, the data collected about your customers gives you invaluable insights about how and where to reach them. However, just as the chicken recipe example showed us earlier, too much data without context is not helpful to your campaign. Instead, ask yourself if the data you gathered enhances your customer’s experience. If your feedback (analytics, engagement, click-throughs) determine that it does not, put that data set away for another time. Personalization matters in everything from day-to-day communication to your content marketing strategy. It’s more than just having a customer’s name. It’s knowing where they have been on your website, what device was used and where they are located. Combined with the information they have provided through landing pages and other intake forms, these data points help you create a personalized customer experience. It helps you guide their journey from their first experience of brand awareness to their last interaction with your brand. Adding context to our campaigns means they must be monitored from the customer’s first introduction to our brand to their last interaction. If the data indicates that the context provided to customers is not working, it’s time to look at adjusting your strategy. There are many ways to monitor your campaign’s progress, depending on your key performance indicators: Google Analytics, social media analytics, email marketing platforms, etc. Consistent monitoring of your marketing tools throughout your campaigns will help you determine if your marketing is working. I have worked with many brands to help them derive context out of their data in order to create better experiences for their customers. While content marketing is a passion for me, it is really about helping people have the best experience possible – as a marketer and as a consumer. If you’re interested in getting more traffic and leads for your website, or documenting your content marketing strategy, check out our Content Builder Service. Setup a brief consultation and I’ll send you a free PDF version of my books!